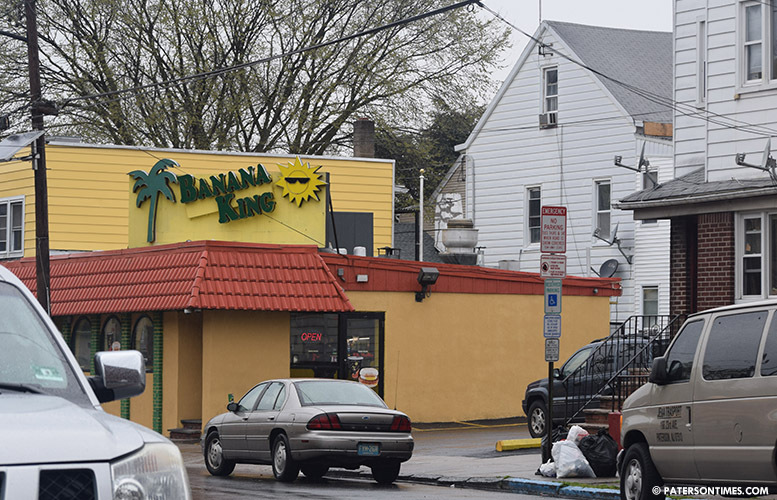 A shooting outside of the Banana King Restaurant on 21st Avenue left two people injured early Friday morning. Police said a 25-year-old and 27-year-old, both men from Paterson, sustained gunshot wounds at about 4:02 a.m. Both men arrived at St. Joseph’s Regional Medical Center seeking treatment for gunshot wounds. Both victims are in critical condition, according to Passaic County prosecutor Camelia Valdes. Authorities did not say what led to the shooting outside of the business. Anyone with information is encouraged to call tips line at 1-877-370-PCPO or tips@passaiccountynj.org or contact the Paterson Police Ceasefire Unit at 973-321-1342. If I am hungry at 4 am I do not stay in paterson. I go to a diner in Clifton,. never hear about any shootings there. "Authorities did not say what led to the shooting outside of the business." Are you kidding me? A statement like this is ridiculous. We live in a world where getting the story out first is more important than real reporting.